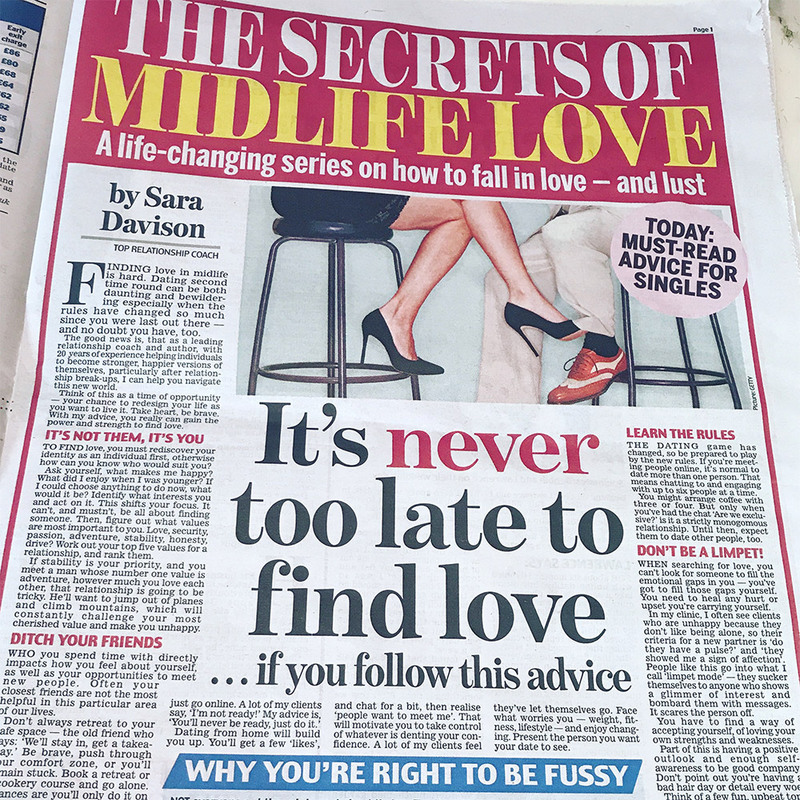 The Secrets of Midlife Love Series. It’s Never Too Late to Find Love.. If You Follow This Advice!